Home General Information Health Issues How to deal with cavities and get healthy teeth naturally? Teeth are a very important part of our body that is often neglected. We do wish to have healthy and bright teeth but often do less about them. But believe me, they are the most useful part of the body: without healthy teeth, we won’t be able to enjoy the tasty and delicious food! If you want to heal tooth decay and recover cavities, you simply need to read this article and follow as said. 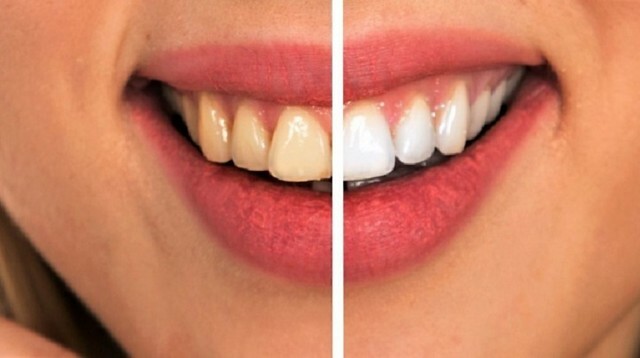 Here are some natural ways to get healthy, bright and white teeth! As food have an effect on health and teeth, you need to consume healthy foods to get healthy teeth. If anyone is suffering from tooth decay and wants to naturally recover them, they shall start eating healthy food. 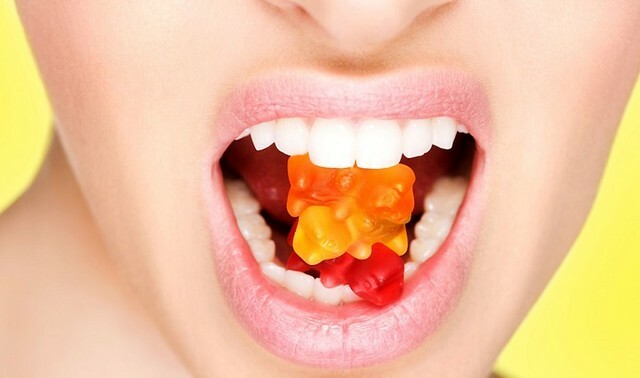 Avoid food rich in sugar as sugar is one of the causes of tooth decay. Food such as sugar is also a source of phytic acid which does not allow calcium absorption, which is definitely not good for teeth. Add calcium and dairy products such as yogurt, cream, and cheese into your diet. Try avoiding juices, soda, and soft drinks. Substitute them with unsweetened drinks. Most sugarless chewing gums contain xylitol. It is a natural sweetener that does not cause the growth of bacteria. Also while you chew a piece of gum, saliva is formed in the mouth which tends to wash away unwanted food particles from your mouth! You need to have medium sized toothbrush whose bristles reach the far ends of the teeth so that all the food particles are cleared off. Also, you shall not cover the toothbrush while it is wet so that micro-organism does not grow on it. 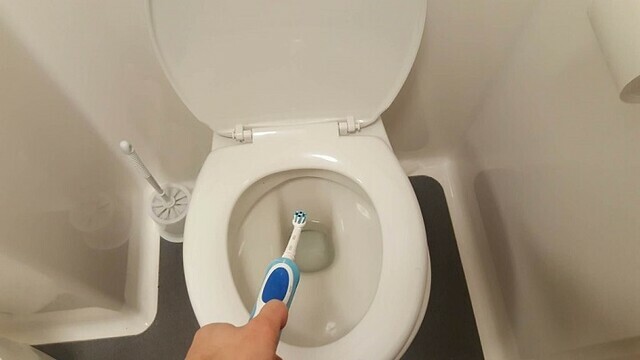 Make sure your toothbrush is not kept in the toilet. It is highly unhygienic to do so. Using toothbrush alone for dental care isn’t enough, yet 42% of the people only use a toothbrush for the matter. Use mouthwash to keep your mouth healthy. You need to visit a dentist once in six months or a year so that he can clean the edges and surface lines where floss and bristles can’t reach. A diet rich in vitamins is great for your teeth and bones. Whole grain foods are a great source of vitamin B and also enables calcium absorption. Fruits, nut, and vegetables are a great source of fiber, such food help to produce saliva. Seafood is also rich in vitamins. 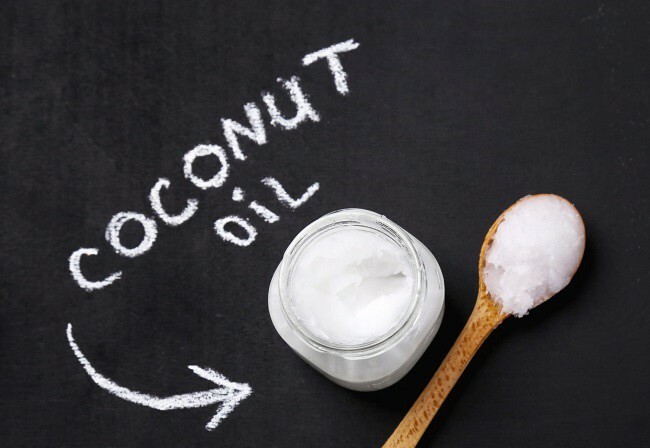 The coconut oil will help you fight mouth bacteria. The coconut pulling is a simple process whereby you just add a tablespoon of coconut oil in your mouth and let it mix with saliva until it changes its color to white. Spit it and done! Even though you cannot reverse cavities from it, yet can prevent it. Mix all these ingredients to form a natural toothpaste. Dispose of the mixture after a month!